We were thrilled to partner with East End Market in Orlando to bring the Rockstar Farmer Tour featuring Canadian Farmer Curtis Stone, owner of Green City Acres in Kelowna, BC, to town for an inspirational and motivational two-day event January 28 and 29! On January 28, Curtis gave a free lecture at the Civic Media Center to about 75 people. He spoke about his urban farming operation, and describe how, despite having no previous experience and only a shoestring budget, he turned a profit of more than $20,000 his first year and double that profit every year since. He showed quite a few photos of his operation, how he views the city in terms of delivering produce and his method of turning beds within the growing season. 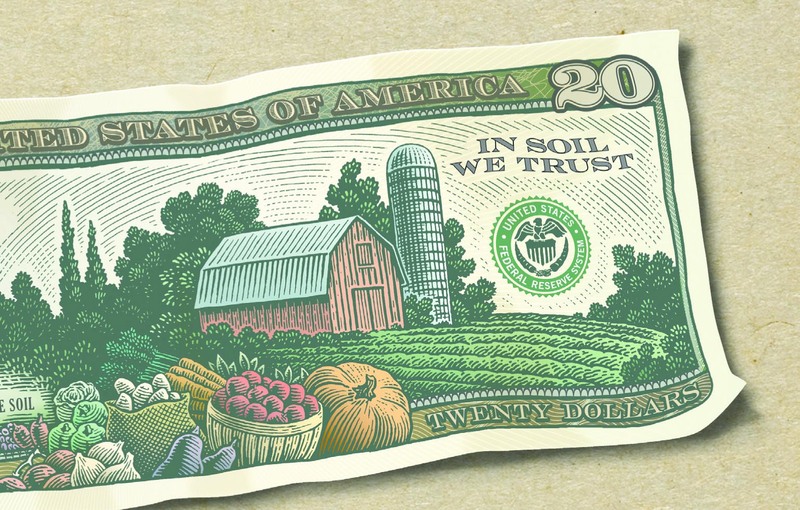 On January 29, Curtis delved a little deeper into the strategic production techniques he uses which focus on high value crops with short growth cycles as well as service specialized and niche market streams such as restaurants, and cooperative CSA’s. 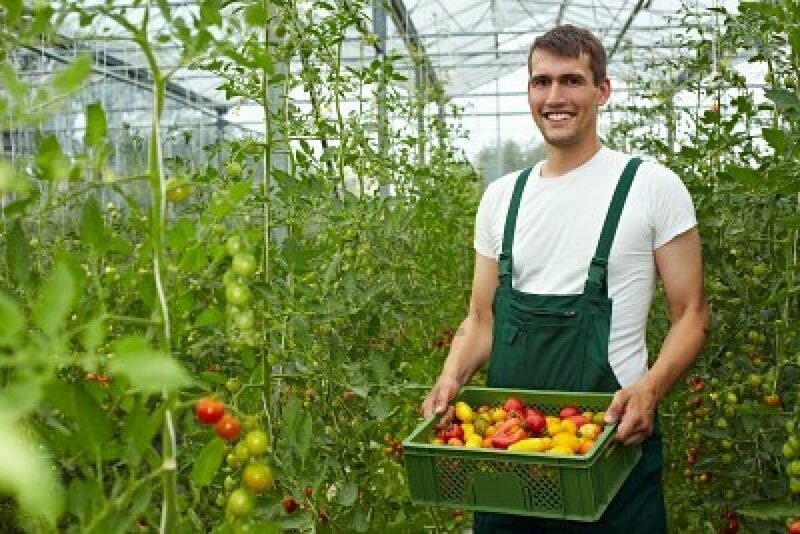 The workshop focsued on serious, high production urban farming and focused on the business of urban farming – specifically how to produce high value crops and how to sell them. He shared the tools and technology to better manage business and to save money. More than 25 people attended the workshop. Green City Acres is a commercial urban farm established in 2010 and based out of Kelowna, BC. Farming under a half acre of land spread over multiple plots in the downtown core, they sell vegetables to some of the city’s best restaurants, wineries, and a weekly farmers market. 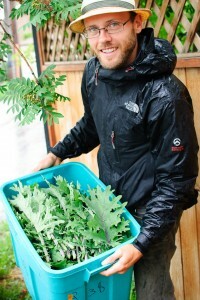 Curtis also works as an educator, consultant, and writer on the subject urban farming throughout North America. Learn more about his operation by visiting the farm’s website or follow the farm on Facebook!